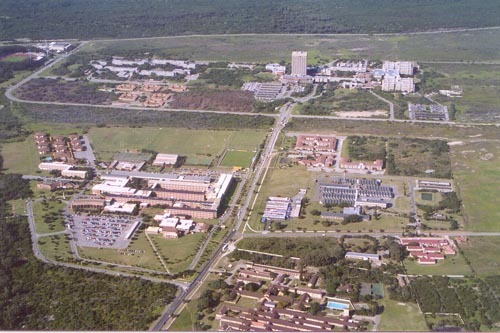 The Nelson Mandela University offers an extensive range of internationally recognised certificates, diplomas and degrees up to doctoral level to match students’ academic interests and career aspirations. Courses are offered in the Faculties of Arts, Business & Economic Sciences, Education, Engineering; the Built Environment & Information Technology, Health Sciences, Law and Science. 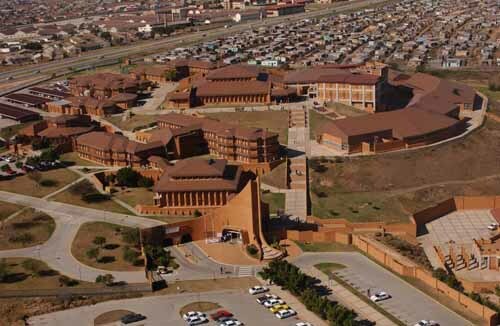 Nelson Mandela Metropolitan University offers an extensive range of internationally recognised certificates, diplomas and degrees up to doctoral level to match students’ academic interests and career aspirations. Courses are offered in the Faculties of Arts, Business & Economic Sciences, Education, Engineering; the Built Environment & Information Technology, Health Sciences, Law and Science. 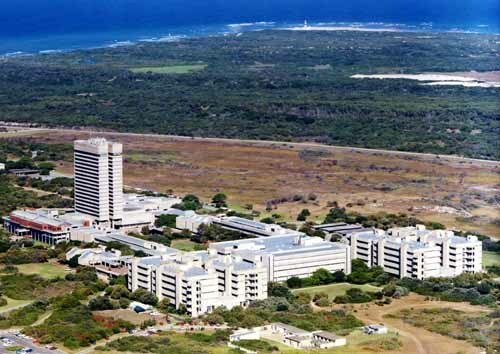 Nelson Mandela Metropolitan University (NMMU) opened on 1 January 2005, the result of a merger of the PE Technikon, the University of Port Elizabeth and the Port Elizabeth campus of Vista University. 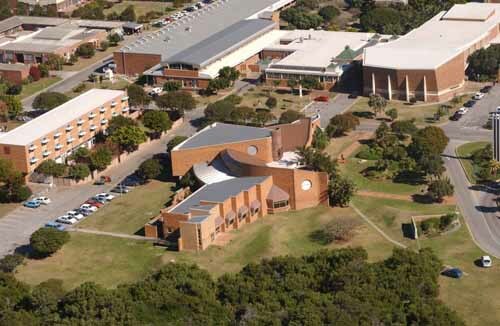 Nelson Mandela Metropolitan University is an engaged and people-centred university serving the needs of diverse communities.